I heard about this fund-raiser on the radio yesterday, so it's pretty cool to see that Crosstown Brewing is picking it up. 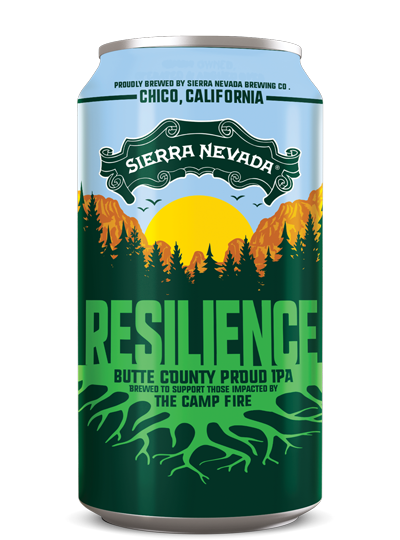 Sierra Nevada is brewing Resilience IPA as a fund-raiser for the California Camp Fire relief effort, donating 100 percent of beer sales. In addition, they've asked brewers to join them and have gathered malt, hop, and yeast donations as well to help. 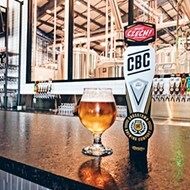 So far, more than 1,000 breweries have stepped up. In our first year at Crosstown Brewing Company, we’ve learned a lot about the impact that breweries can have on our communities. We’ve been thrilled to see local groups and charities use our space and our products to make this city a better place. When we saw that one of the largest and oldest craft breweries in the United States, Sierra Nevada, was taking steps to bring the American brewing community together to help the victims of the California fires, we knew we wanted to be a part of it. We will brew Resilience IPA and serve the beer in our taproom in the coming weeks. All proceeds will go directly to Camp Fire relief efforts in Butte County, California. So far, more than 1,000 breweries nationwide have heard the call and are taking action. 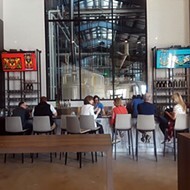 Helping the victims of this tragedy reminds us that we can help people in any part of the world and reinforces the strong bonds and generosity that attracted us to the brewing community in the first place. Please join us in showing the people of California that they have friends here in Memphis, Tennessee. 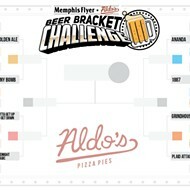 UPDATE: Memphis Made announced yesterday they will brew a 10-barrel batch of Resilience IPA. 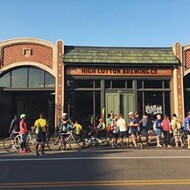 The beer will be available in the taproom by the middle of next month, Memphis Made said on Facebook, "with 100% of the proceeds going to the Sierra Nevada Camp Fire Relief Fund."